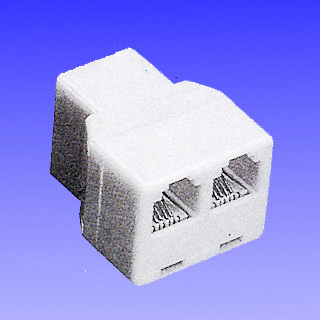 Phone line spike protectors provide protection for telephony equipment and protect valuable resources from line spikes and surges and near lightening strikes. These devises are an exellent way to protect expensive telephony cards. 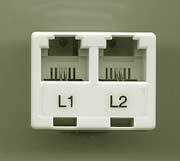 Phone Line splitters take 2 lines from a single wall jack or telephony card (eg. D/41D, Dialog 4, D/120JCT-LS, etc.) and split it into 2 individual lines. 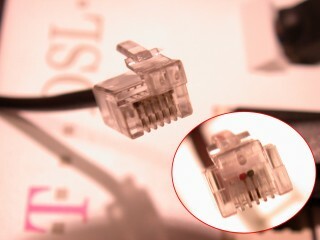 Quality 6 foot phone cords for telephones, computer telephony applications, fax machines, etc.